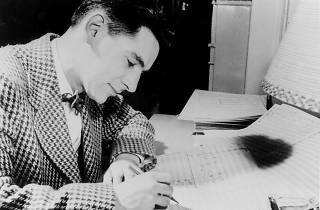 The HK Philharmonic is putting on an end-of-season extravaganza in celebration of legendary Broadway composer Leonard Bernstein. 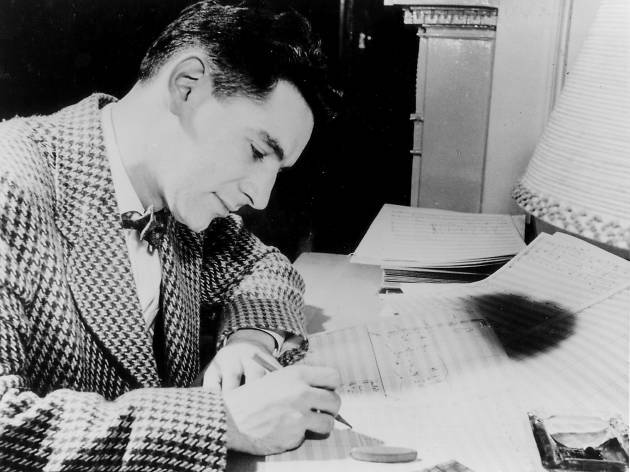 Welcome to an evening of this American icon’s greatest hits performed by a full orchestra, marking what would have been the late composer’s 100th year. Conductor John Wilson leads in renditions of New York, New York, Glitter and Be Gay and Maria among a plethora of other famous songs. Expect all the glitz and glamour of the Big Apple in this one-off celebration at the Hong Kong Cultural Centre Concert Hall, a perfect use of those hard-earned miles!